Cooked diced bacon until crisp. Add cold rice and cook for about 10 minutes, or until rice is heated through, stirring constantly. Add onion, green pepper, and mushrooms, and cook 5 minutes longer. Combine pepper, soy sauce, and beaten egg, and add to rice. Cook just until egg is set. Season to taste with more soy sauce. Serve hot. Makes 6 servings. 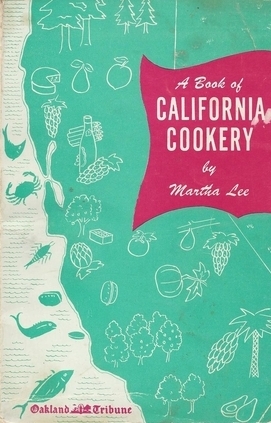 More "Lost" Recipes from "California Cookery"